Pinterest is one of the fastest growing social networks in the world and is a sales generating juggernaut. If your business isn’t currently using Pinterest, you should definitely consider it. Now it is your turn. 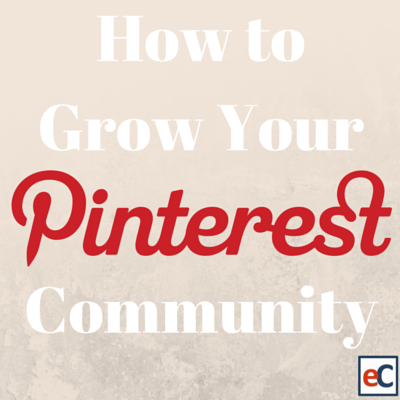 What has helped you grow your Pinterest community? Let us know in the comment section below!